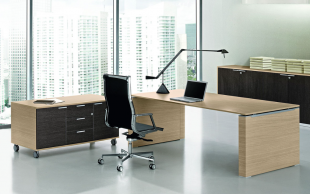 Your Executive office reflects an essential image of your company to your co-workers and partners. Consequently, it is an area that requires particular attention with regards to arrangement and style. 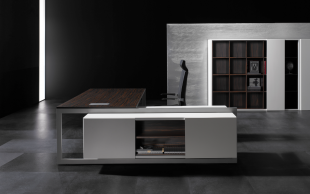 aDesign will guide you step by step through the arranging of your executive office while accommodating your needs in terms of organization, tastes and of course budget, depending on your activity. Our large selection can meet any requirements, talk to us about your project, we will find together a customized solution for your business. 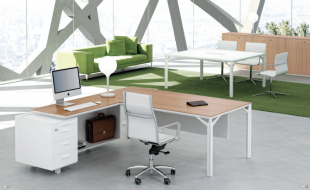 To harmonize your company, we also suggest you collections for meeting rooms, reception and breakout rooms, operative desks, and propose acoustic screens and partitions to enhance your productiveness. 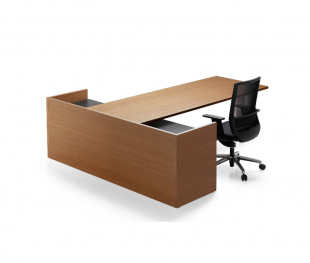 Discover our range of executive desks, and contact us if you have a crush for one of our items! 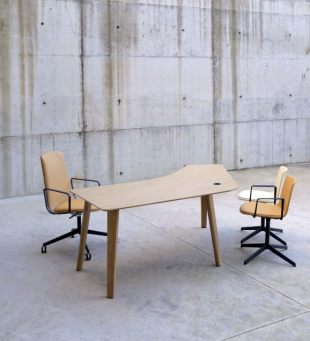 The excutive desk : reflection of your authority ! 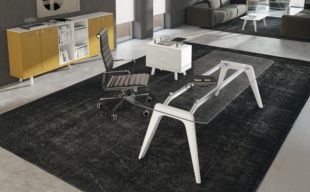 Since your office deserves more than just a nice desk, you can complete your arrangement by choosing among our assorted shelving, office chairs and vistors chairs. 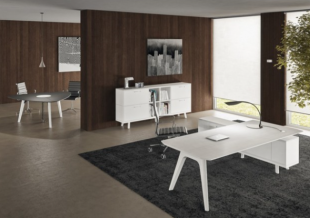 Our large choice among different product ranges facilitates creation of an interior arrangement entirely optimized for the configuration of your room: Corner desk or straight desk, L shaped desk, elliptic desk, compact or large worktop… anything is possible! 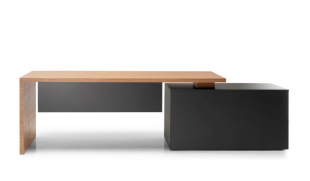 Are you looking for an atypical, modern desk? Or maybe something more classic? 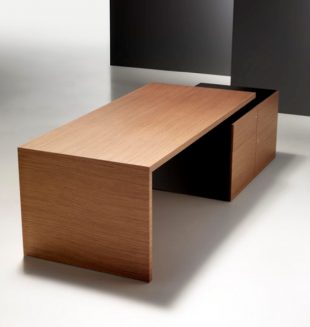 Or do you prefer materials like wood, glass or leather? 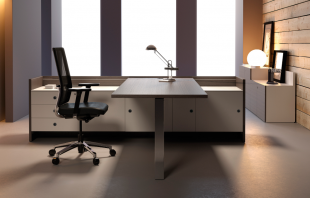 Whether you are looking for a luxurious atmosphere or a minimalist design, our professional desks will fulfil your desires. We are dedicated to providing you a comfortable and unique atmosphere. We can propose numerous ornamental accessories for you to pick from! 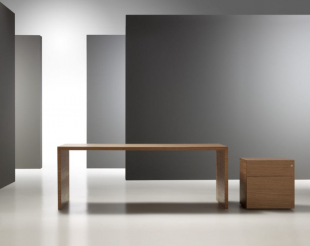 We have various options such as lighting (floor lamps, table lamps, ceiling lights), carpets and wall decorations (paintings, mirrors) which will be included in our sketches. 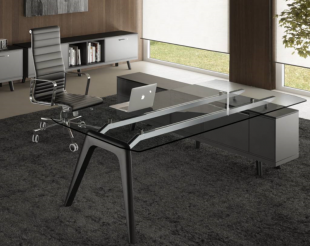 We are at your disposal to provide you with design advices and solutions.